When Jane and Blair told us they were eloping and wanted to book us for a photo session to celebrate, we were so excited! Not only are these two model material, but they have a sweet, gentle love for each other that really shines through their images. We strolled along dirt paths, surrounded by grassy fields of mesquite trees. He held her hand and looked at her adoringly as they carefully walked through the thick grass. A long week of rainy days preceded their session, so the once deserty landscape was lush and beautiful. Jane & Blair were quiet and pensive, but so connected even in silence. It was a cool day and the clouds hung low, but peeked out just in time to give us those gorgeous golden hour portraits that we can't live without. It was such a stunning day to celebrate marriage! We feel so honored when couples choose us to document their wedding days and this instance is no different. 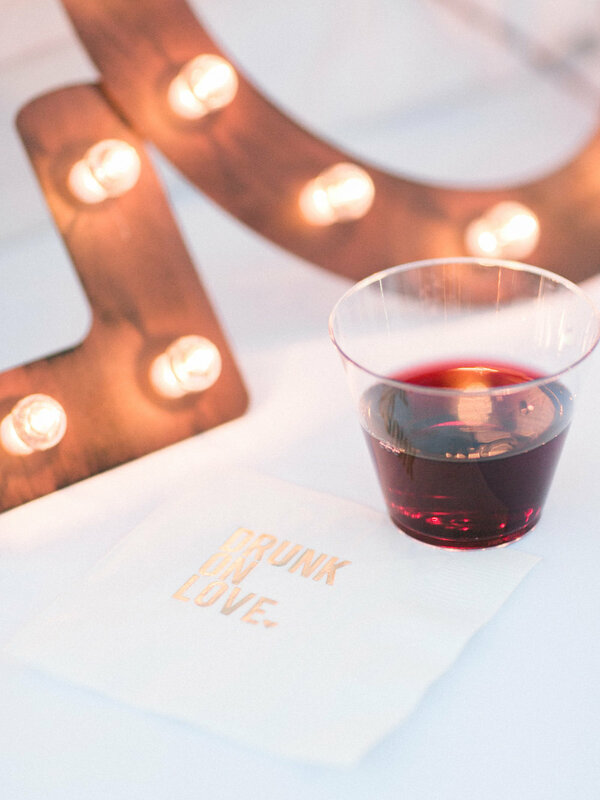 Big or small, every wedding day is just as special as the next. Congratulations Jane & Blair!! Chelsea and Brian are two of the most fun and funny people we have ever met! 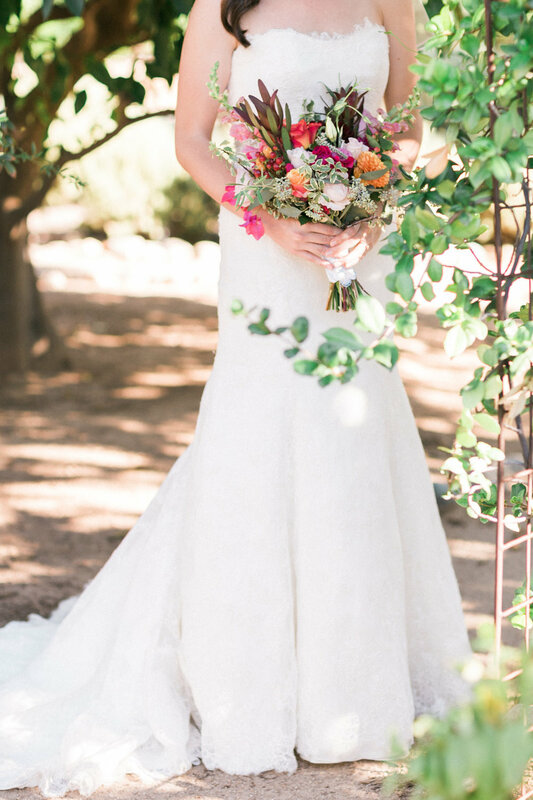 They had Gorgeous, colorful handmade backyard Phoenix wedding. 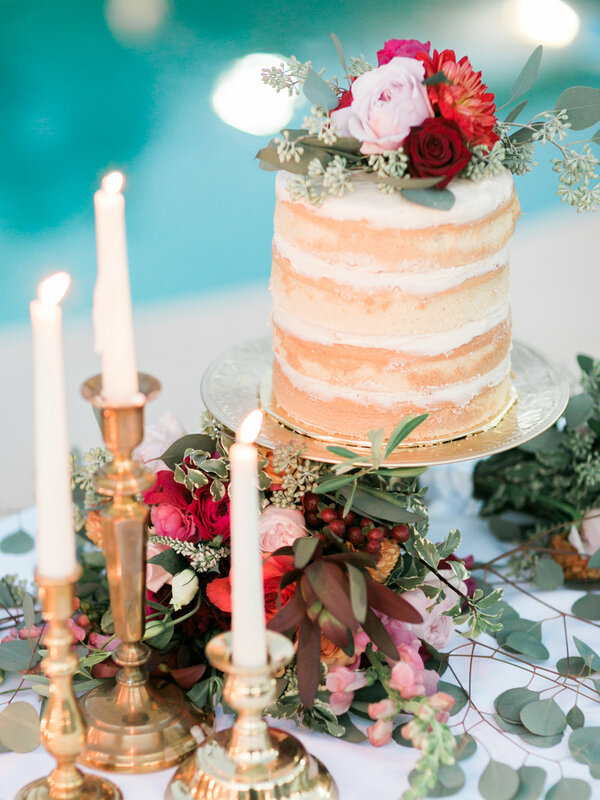 Their wedding took place in Phoenix, AZ, but Chelsea and Brian did most of the planning from their home in Charlotte, NC. 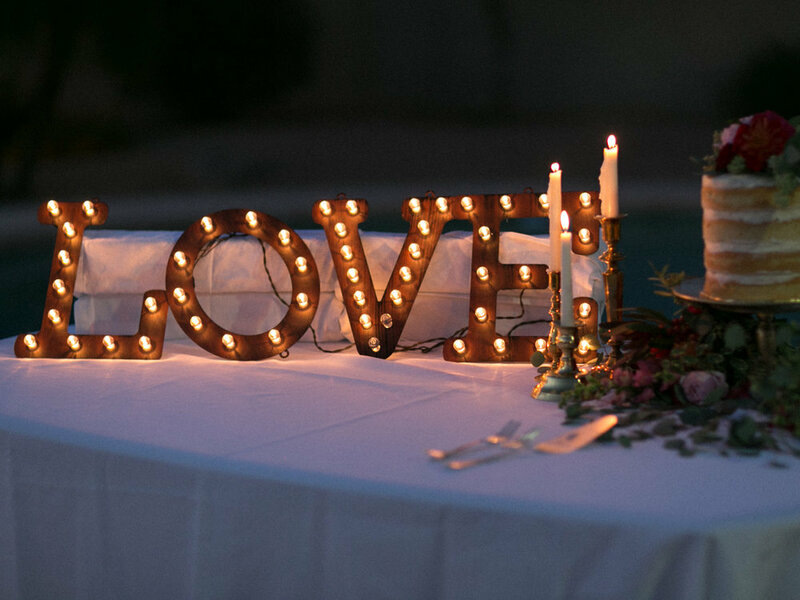 With the help of family and friends, Chelsea put all her creative power to work to create a whimsical, elegant backyard soiree and it came together beautifully. 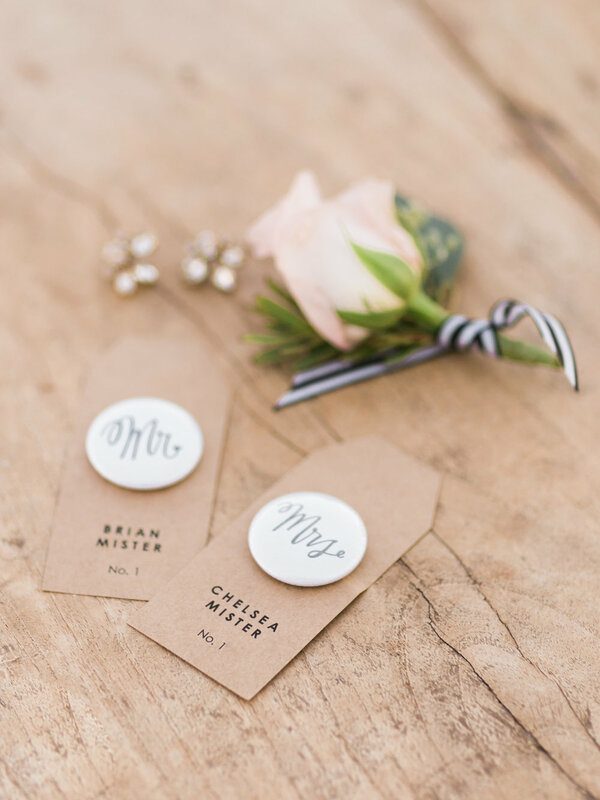 She created the gorgeous hand lettered signs, the beautiful paper goods, the spice jar wedding favors and the button place cards...all by hand. Can you believe that?! She is so incredibly talented! 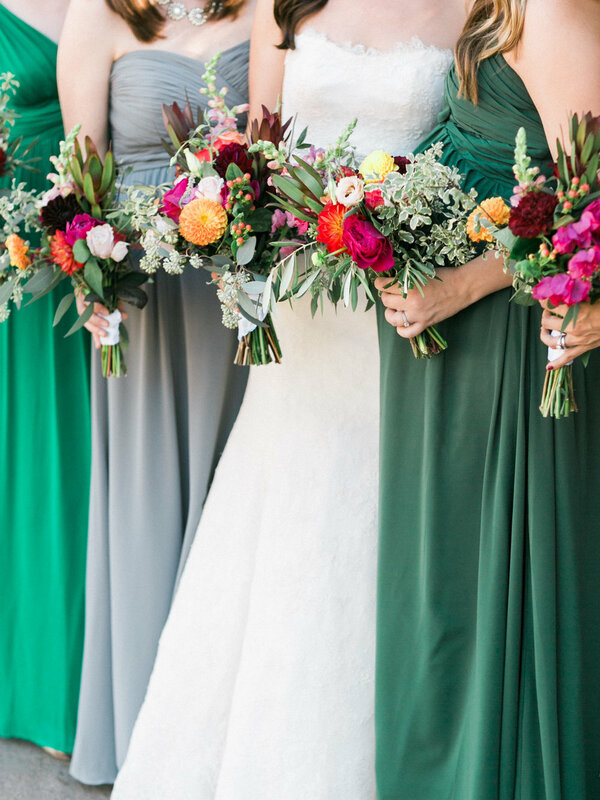 The bridesmaids wore gorgeous shades of emerald greens and the bride's mother created some stunning jewel toned bouquets, boutonnieres and centerpieces. The bride's sister is our sweet photographer friend Lexi Moody. This family is full of talent! Browse through the photos below and prepare to be blown away at the stunning day that these two created. Not only are the details amazing, but more importantly, the chemistry and connection between Chelsea & Brian is something of wonder. These two fit hand in hand perfectly. It's their kind of relationship that makes us so thankful to be wedding photographers. Thanks for letting us be a part of your gorgeous wedding day Chelsea & Brian!! You guys are wonderful! 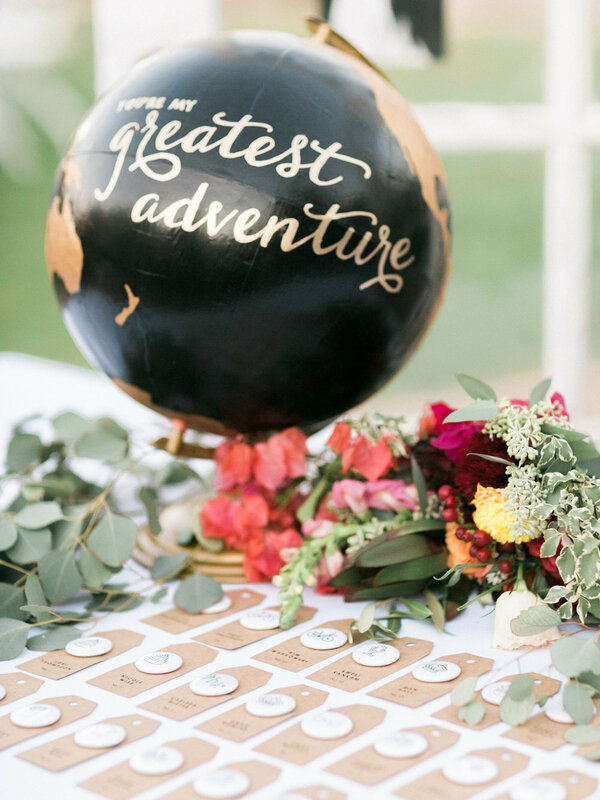 Paper Goods, Handpainted Signs, Placecard Buttons, Table number Animal Holders & Spice Wedding Favors: DIY by the Bride! 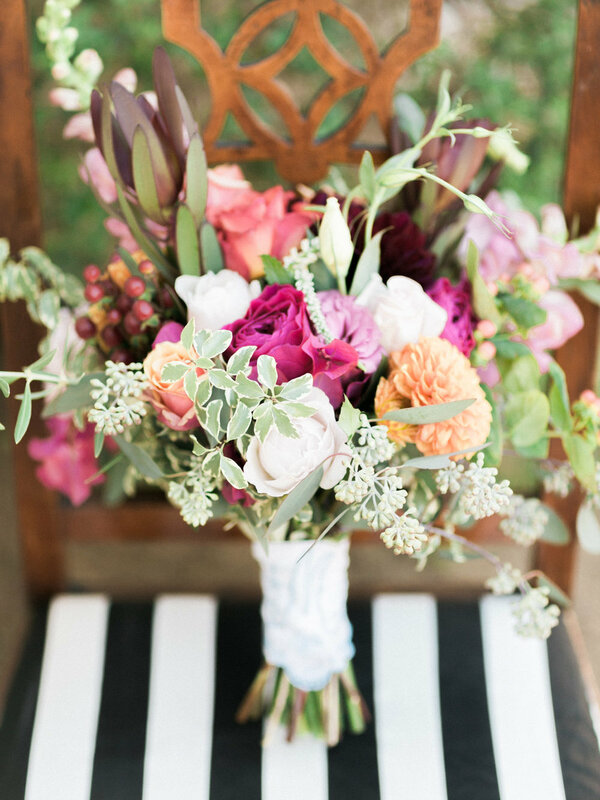 Florals: DIY by the bride's mom! Reception: Bride's parent's back yard! 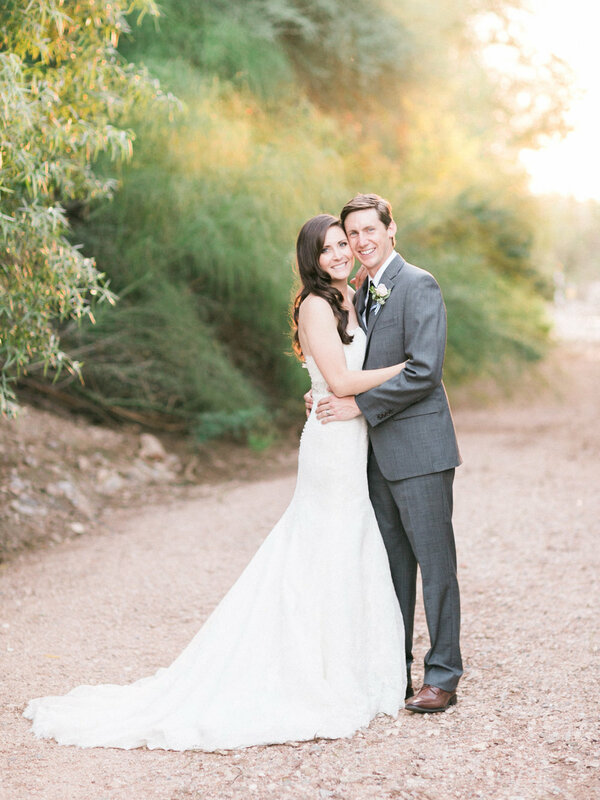 Marissa & Tim had an absolutely stunning and elegant wedding at the Phoenix Desert Botanical Gardens. The day was filled with hues of blues and greens with loads of gorgeous cactus! It was so fun to shoot Marissa & Tim's gorgeous Desert Botanical Garden wedding alongside the very talented Monica Mae Photography. The gardens are a gorgeous venue for a wedding and a great reminder of how stunning the desert can be. 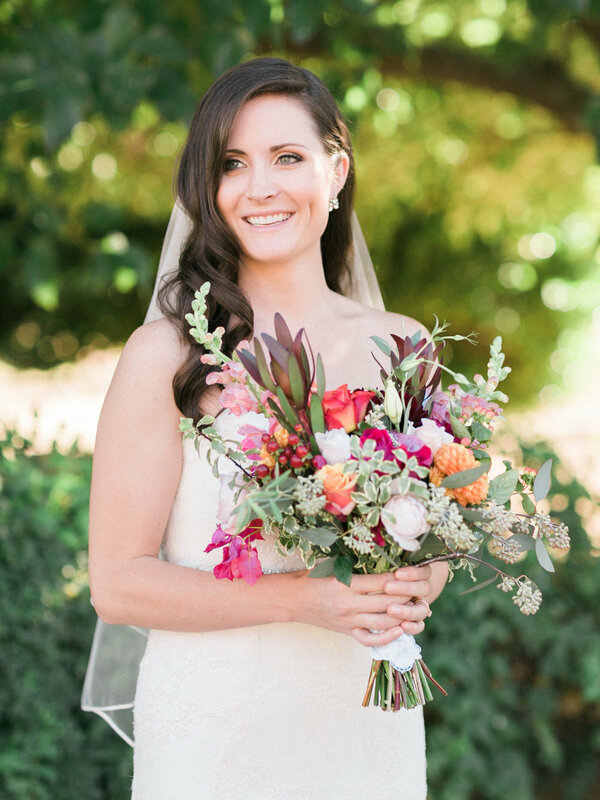 Marissa & Tim created a wedding day that was whimsical, wholesome and fun. They were surrounded by a lively bunch of wonderful people who cherished and uplifted them throughout the whole day. What a gorgeous place to for Marissa & Tim to begin their journey as husband and wife! 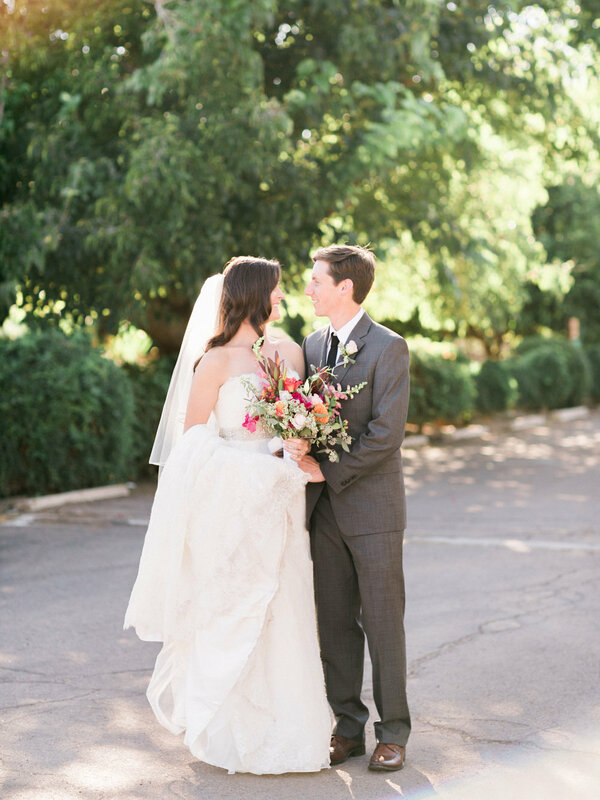 Check out Monica's photos of this gorgeous wedding, featured on Junebug Weddings.